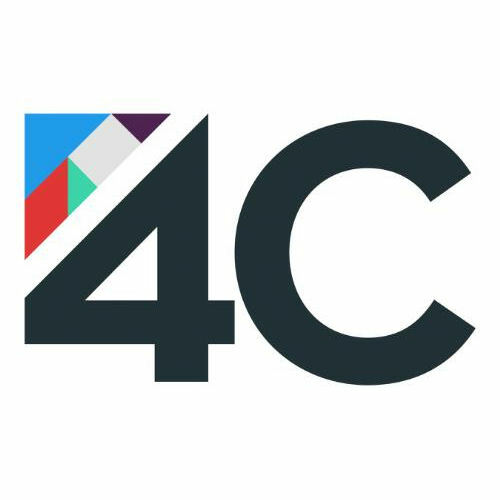 4C has developed a platform designed to probe social data for detailed consumer behavior insights. The Chicago-based company applies proprietary algorithms to social media affinity data in order to deliver targeted advertising across all screens. Scope is a platform for planning, buying, and measuring TV and social media. Scope is a unified platform that aims to help marketers discover cross-channel audience insights, execute campaigns across screens, and analyze performance in a single, self-service tool. Discover unique audiences through unified data across social media, TV viewership, and offline attributes. Analyze personas, competitors, and creative impact with rich, visual insights. TV Synced Ads enables brands to deliver ads across all screens. Ads can be created once and optimized for social, display, search, video, and mobile in coordination with TV ads and content.